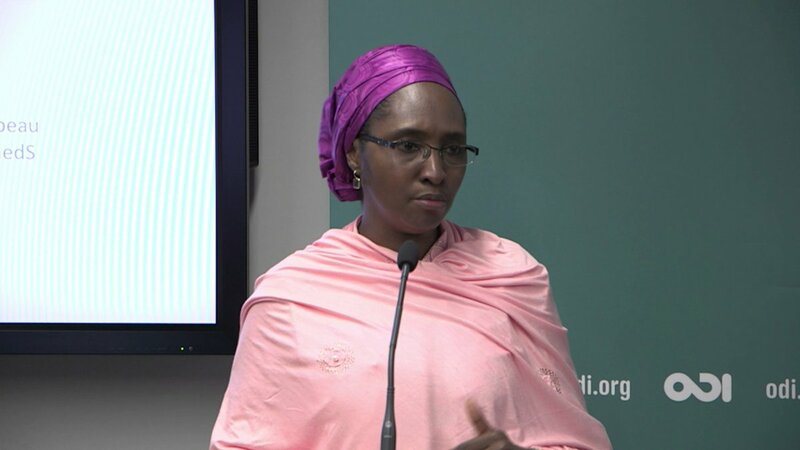 Finance Minister of Nigeria, Zainab Shamsuna Ahmed has assured Nigerians that there is no cause for panic over the Federal Government’s borrowing, saying it still remains within the fiscal limits. Mrs. Ahmed made this known in a paper, ‘Revenue Growth and Economic Development: Expectations for 2019,’ which was delivered at the Deloitte Economic Outlook conference in Lagos on Thursday said government was already prioritizing revenue generation to sustain the growth trajectory. “Revenue is the problem we have. By prioritizing revenue generation, the Federal Government intends to continue significant investments in human capital and critical infrastructure to sustain the growth trajectory,” she said. The minister also said: “According to the historical performance analysis, it shows that we are succeeding in growing our revenue. We have chosen to be strategic in our response and we recently launched the Strategic Revenue Growth Initiatives to achieve sustainability in revenue generation. “Our targeted revenue to GDP ratio is 15 per cent as set out in the Economic Recovery Growth Plan (ERGP). “We will continue to invest in the ERGP implementation by leveraging finance for critical infrastructure and our social investment programmes. These investments, we believe, will guarantee a sustainable future. “In 2019 and in line with the Economic Recovery and Growth Plan (ERGP) 2017 – 2020, we will continue to invest resources in achieving our fiscal priorities which are: enhancing revenue generation, collection and monitoring; fiscal consolidation by optimising priority capital and recurrent expenditure; optimising management of both domestic and global fiscal risks; and increased coordination of fiscal, macroeconomic, monetary and trade policies”, she said.